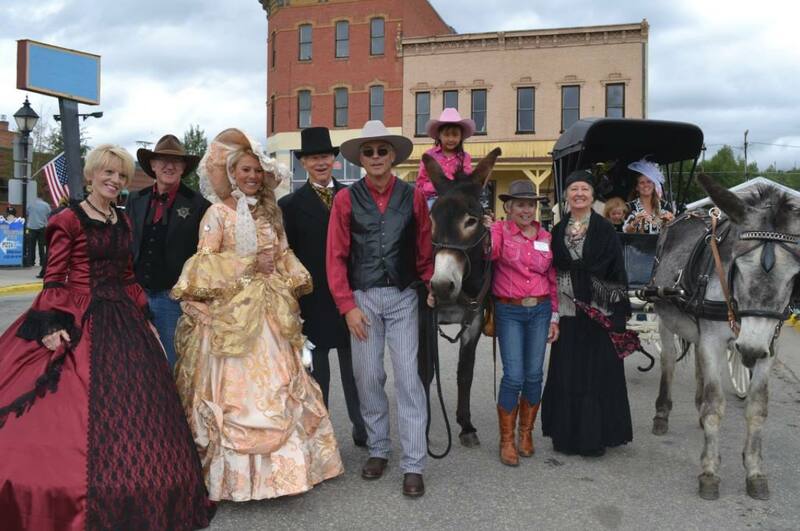 Leadville Boom Days is a Colorado Mountain Festival and historical celebration of the Old West, with gunslingers, burro races, contests of mining skill, and a street fair with over 100 food and craft booths. It is always the first full weekend in August. In 2019 it will run August 2nd through the 4th. 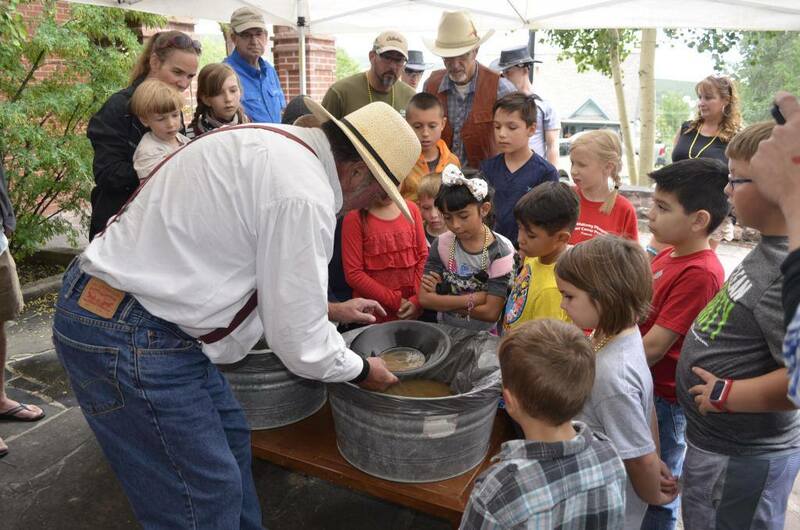 Come join us for three days of fun, food, arts and crafts, and activities for the whole family! 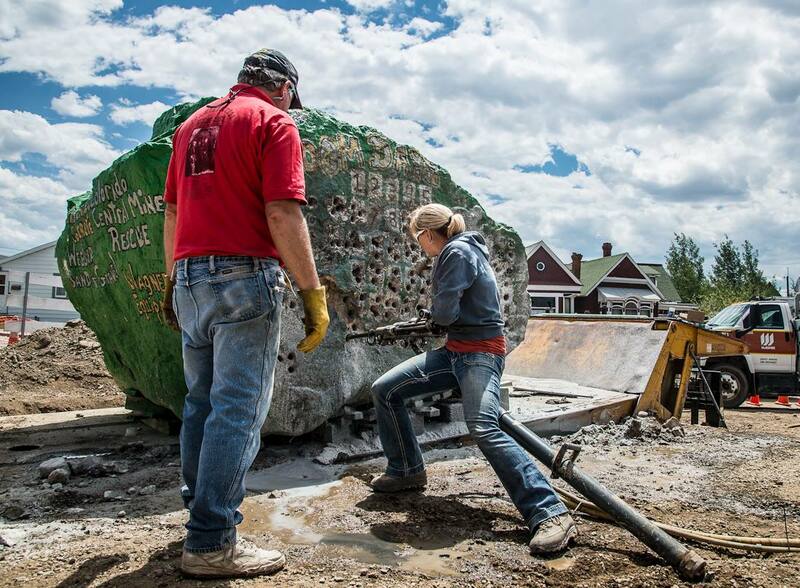 Leadville is located in the heart of the central Colorado Rockies, at an elevation of two miles above sea level. 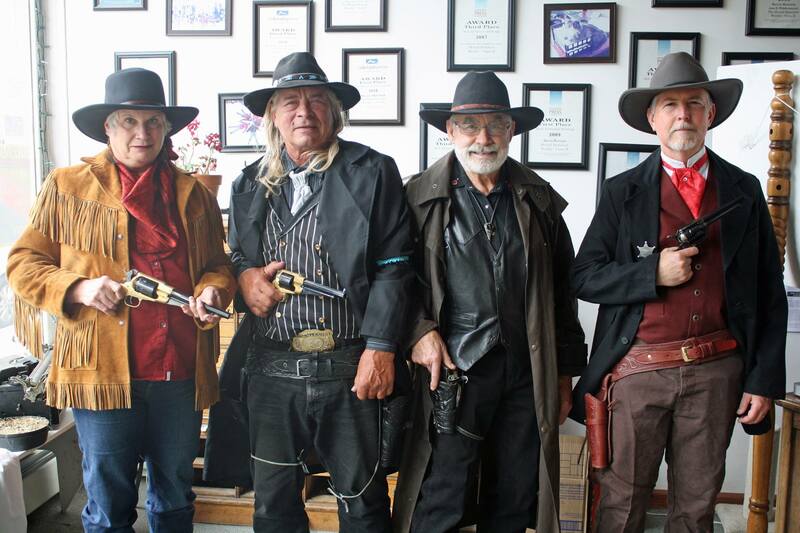 This authentic, real wild west, historic mining town is nestled in a beautiful high mountain valley surrounded by the highest mountains in the state. So high that they are snow covered most of the year. 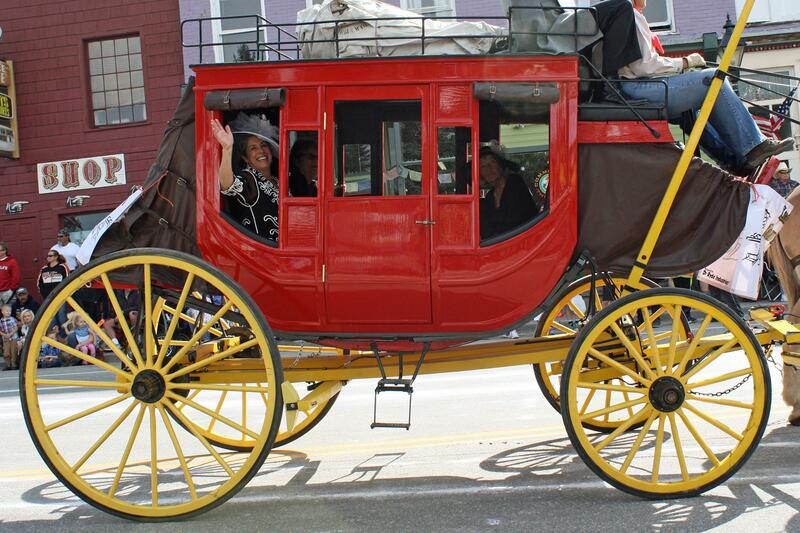 Come to Leadville and enjoy the beauty of the Sawatch and Mosquito ranges, the fascinating history of the biggest gold and silver boom town there ever was! 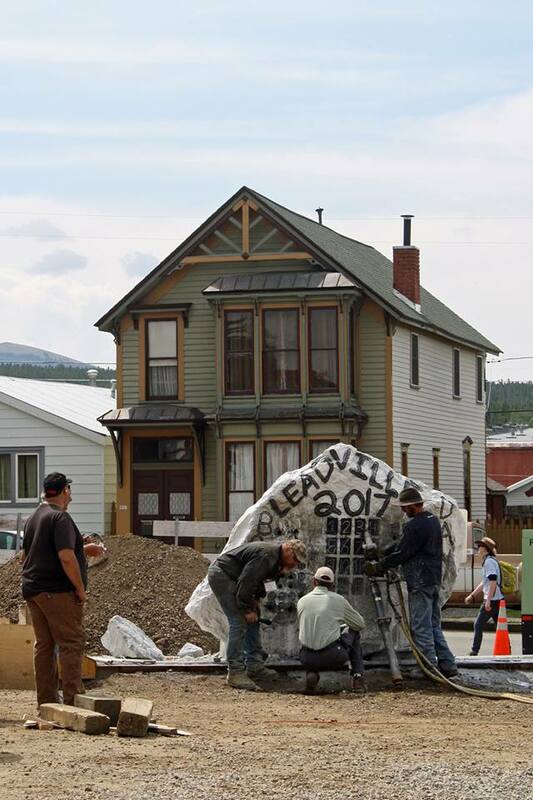 The people are friendly, the air is clean and refreshing, and enjoy Leadville, Colorado on its biggest weekend of the year! 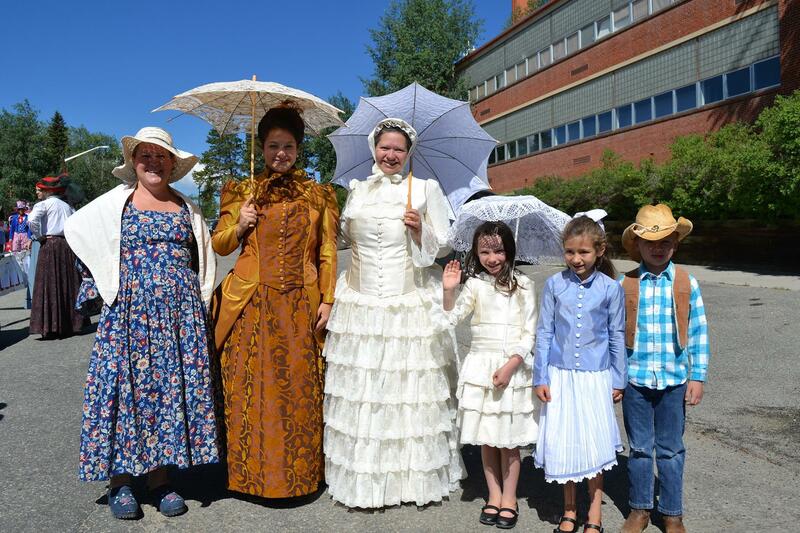 © 2019 - Leadville Boom Days. All Rights Reserved.